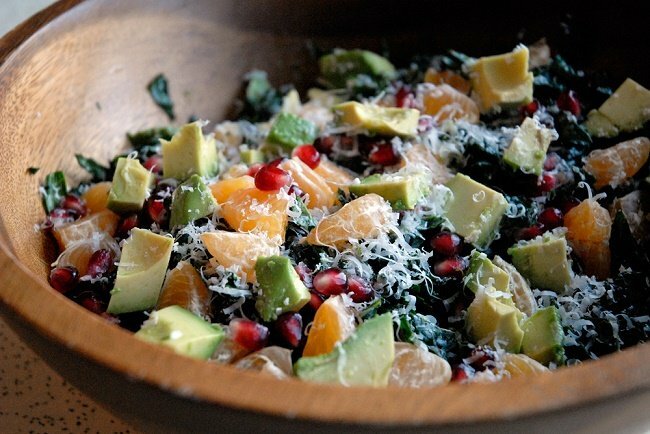 Summer salads are a very easy way to add nutritious foods in your diet, and to shed some pounds. And when I say salad, I don’t mean rabbit food. Summer salads can be very filling even if they have a lot of vegetables, and you don’t need to eat for two hours to get full. With the simple addition of some very filling ingredients, you can have a normal sized meal as a summer salad, and get lean and healthy. Here are a few of our favorite recipes. – ½ cup dried cranberries. In a medium saucepan, melt butter over medium heat and then add the almonds, which should be cooked until they are lightly toasted. Remove the saucepan from the fire and let it cool. In a medium sized bowl mix the sesame seeds with the poppy seeds, then add the paprika, the vinegars, the sugar, onion and vegetable oil. 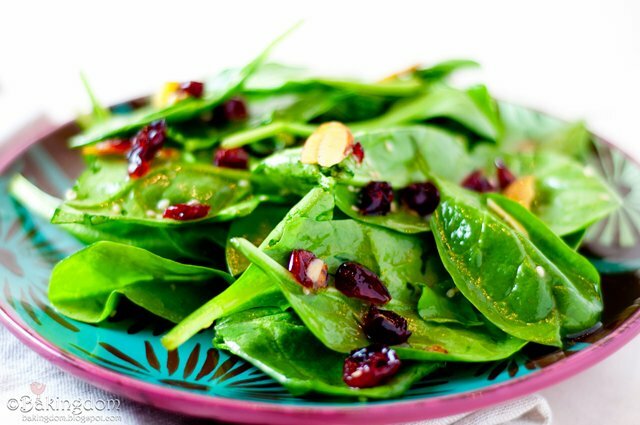 And the last step for this summer salad is combining the spinach with the toasted almonds and cranberries in a big bowl. Right before you serve it, add the seed and oil mixture and toss it around a bit.